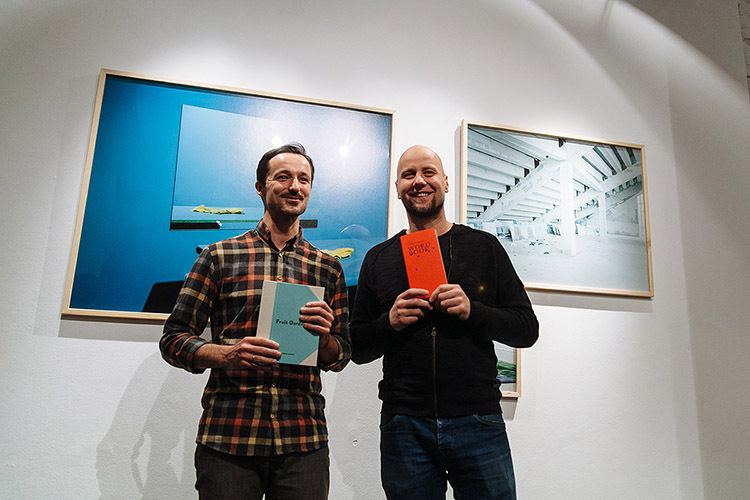 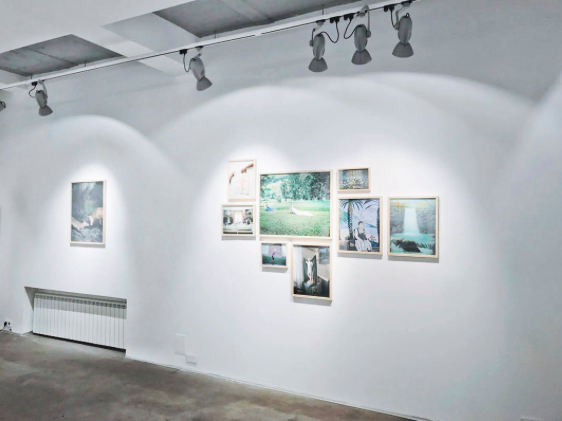 New exhibition Lost Territories. 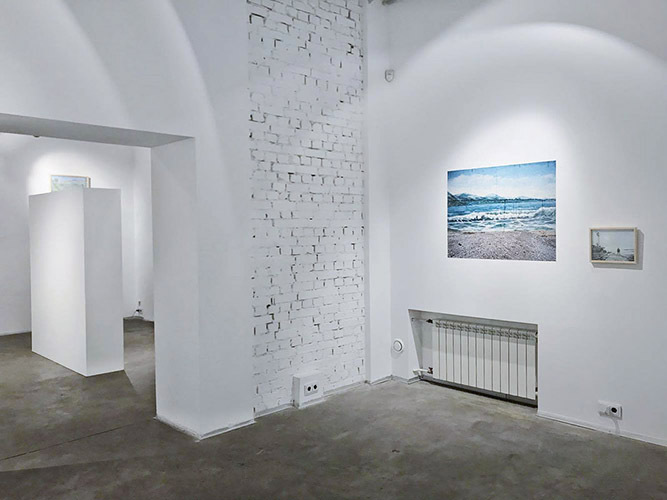 PHANTOM (LTA 6) at the Mysteskyi Arsenal gallery in Kiev, Ukraine. 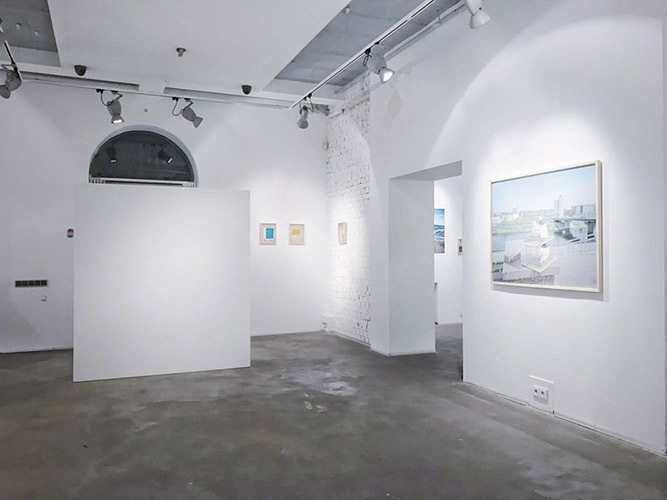 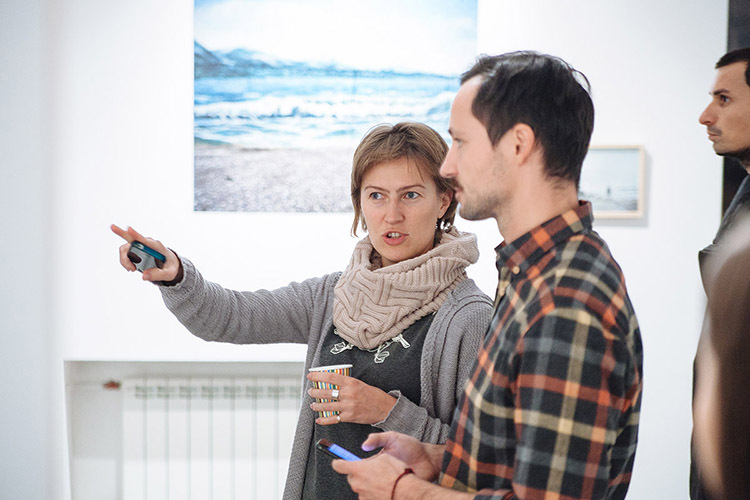 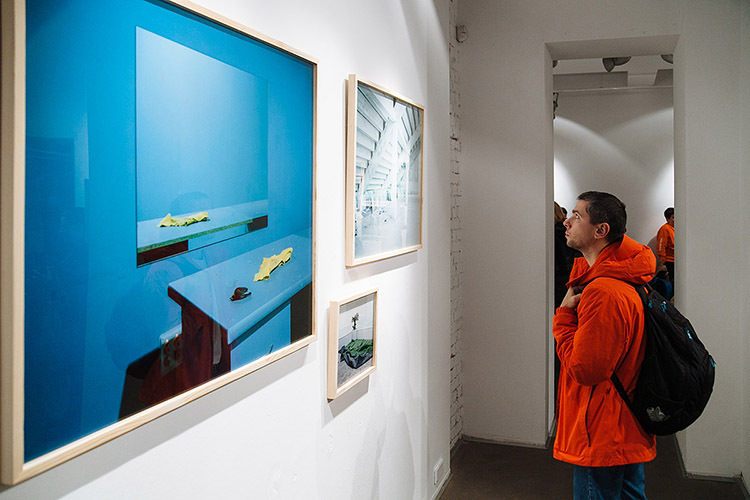 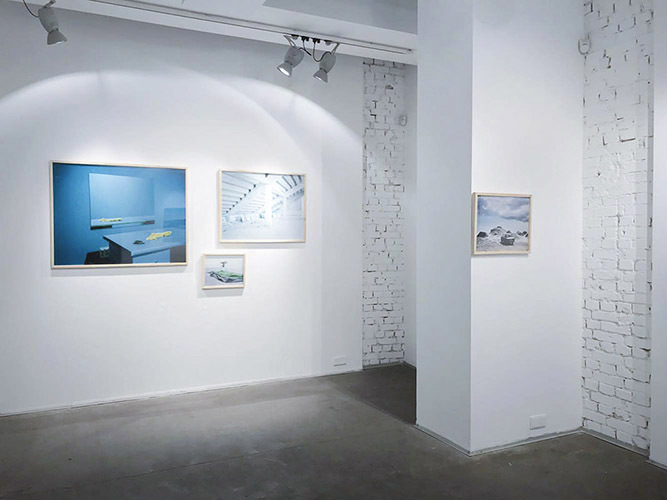 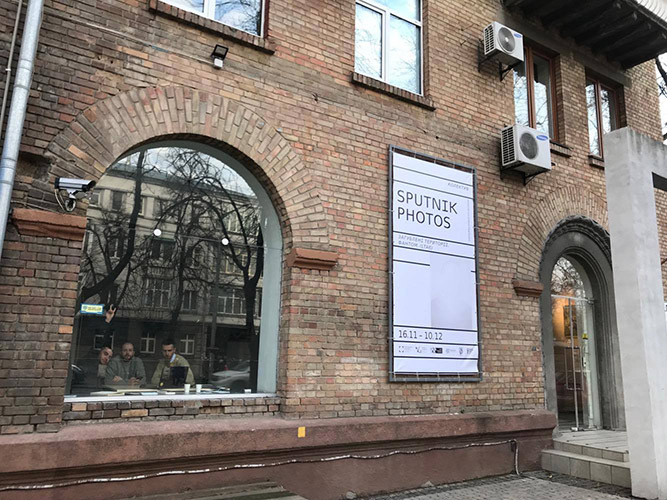 Curated by Kateryna Radchenko, the exhibition brings together the works which reflect the idea of formation an ideal social space, casts doubt on the long-term viability of utopian systems, and visualize transformations in the former Soviet states.